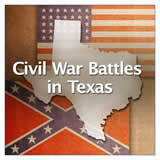 In this experience, students learn about the soldiers who fought in the Texas Confederate Army and those who were exempt from the conscription law. 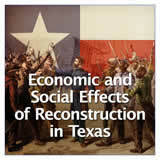 They read about the roles of Lubbock and Hebert, and how women’s role changed due to the war. 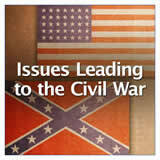 Finally, they identify a problem and solution that a female soldier may have had fighting for the Confederate Army. 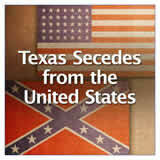 Explain how Texas contributed to the war effort. 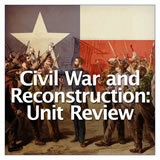 Identify roles that Texas soldiers played in the Civil War. 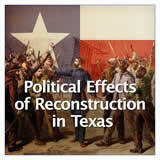 Identify the roles of Lubbock and Hebert in the Civil War. 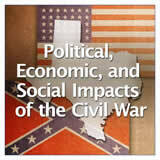 Identify the roles of females during the Civil War. 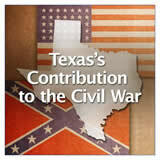 Over 70,000 Texans served in the Confederate army. 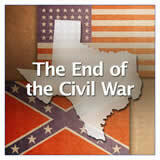 There were men who were part of the cavalry, infantry, and heavy and light artillery. Men between the ages of 18-45 were ordered to sign up to be part of the military service (drafted to serve). 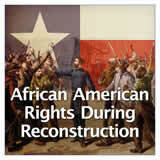 Some people were exempt from the draft: men who were part ministers; state, city, or county officers; and slave owners who owned more than twenty slaves. Look at the photograph of the Confederate soldiers. Compare them to what you know about soldiers and how they look today. Using short phrases, make observations about them. To list multiple items, separate them with a comma, like this: gray, blue.